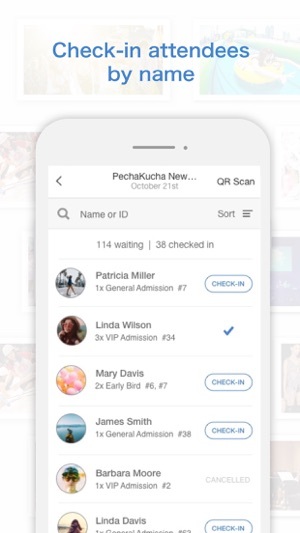 The Peatix for Organizer app provides event organizers, whose events are listed on Peatix, a set of mobile tools to help manage, sell tickets to and check in attendees to their events. 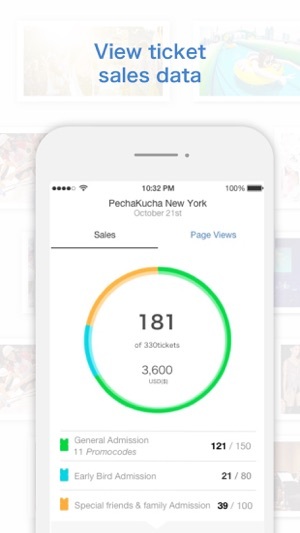 For organizers using Peatix to support their events, the Peatix for Organizer app is a powerful tool to help throughout the whole process, from event creation to completion. - fixing an issue that caused users to log out unexpectedly. - updating logins with Twitter to open inside an app web view. - updating logins with Google. Great new update! 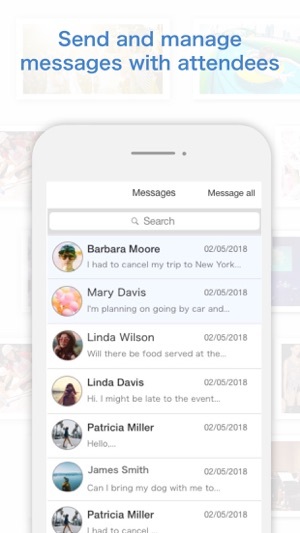 The new organizer app brings all of the organizer features together in one simple to use interface. Now I can keep track of ticket sales and even check attendees in! 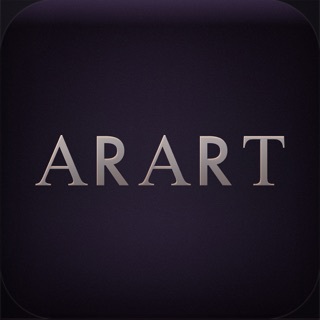 With the new design the app is simpler to use. The colors just make everything a bit clearer to see too. It’s a nice step up from the previous version. 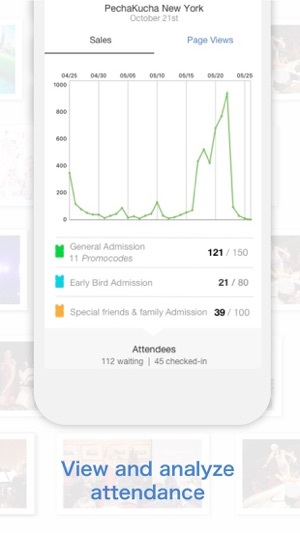 Used it to check in people at our event. 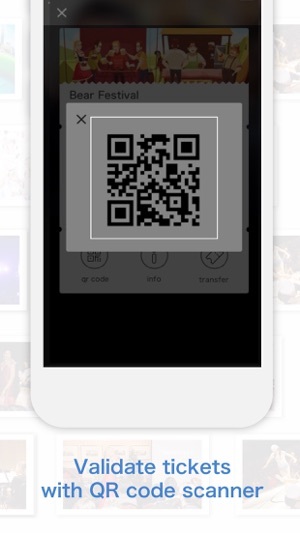 It was cool we could turn multiple phones into instant QR code ticket scanners!